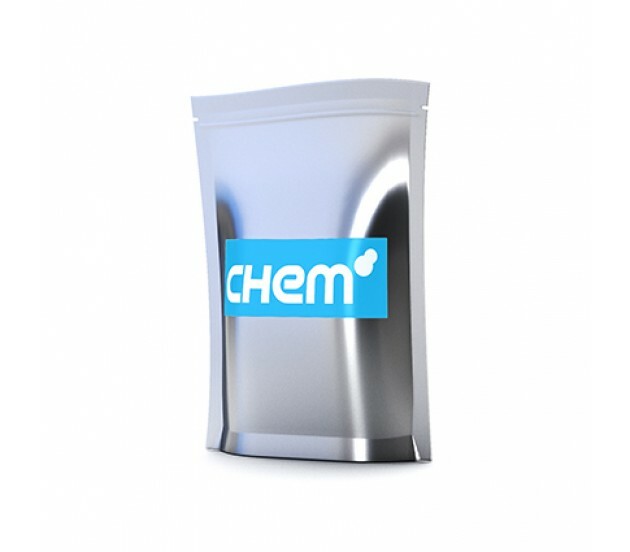 Modafiendz is an analogue of Modafinil, and is available from BuyAnyChem in a handy pellet form. 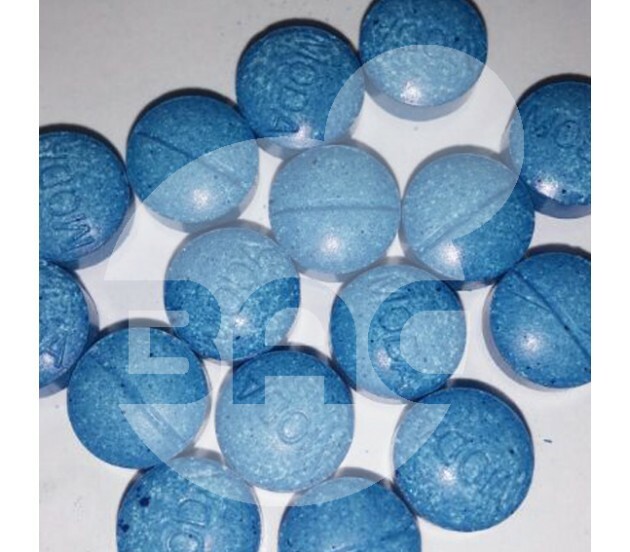 As with its analogue, Modafiendz acts as a stimulant, and can facilitate heightened awareness and increased attention. It is also thought to act as an appetite suppressant. Suitable for comparative research into the pharmacology of Modafinil (available only on prescription in the UK), Modafiendz offers an exciting opportunity for you to expand your knowledge of that drug. Modafiendz is sold strictly for in vitro research only. BuyAnyChem does not condone the misuse of research chemicals, and stresses that this substance is not meant for human consumption.